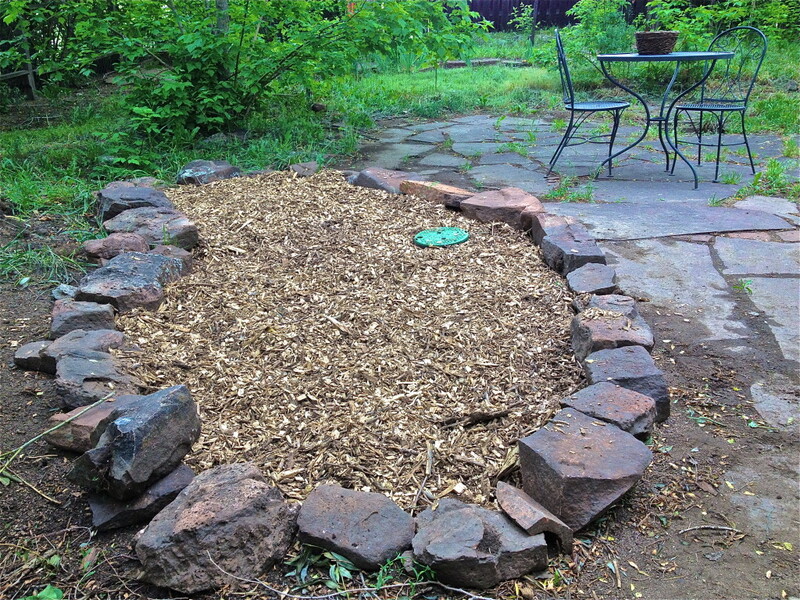 Here at Colorado Greywater we offer Ecological Solutions for water catchment, treatment, storage, and re-use. As a valuable renewable resource, we support the ecosystems that provide us with fresh clean water. Our goal is to build systems, which support those living processes. Colorado Greywater is the leading Greywater Installer in Colorado. Offering Consulting, Design, & Installation for Water Reuse & Ecological Sanitation. In the process, we have been working to shift the existing Colorado Building Code to allow for Greywater reuse & Rainwater harvesting in our drought afflicted state. We offer Rainwater Harvesting Solutions; from rain barrels to earthworks, from french drains to drip irrigation, and greenhouse growing to off-grid solutions. See our What is Greywater and Rainwater Harvesting Pages for more information, and please Contact Us to schedule a consultation.